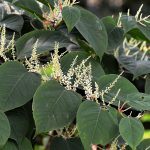 As far as invasive plant species go, this is one of the most commonly seen and causes the most damage. 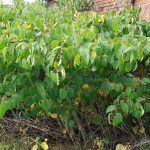 Japanese Knotweed on a site is enough to shut down construction and can prevent mortgages being granted on residential properties. Native to Japan where it has predators which control its growth, it can grow through cement and clay and cause cracks in housing foundations and walls. This makes its ability to spread and grow almost unstoppable. 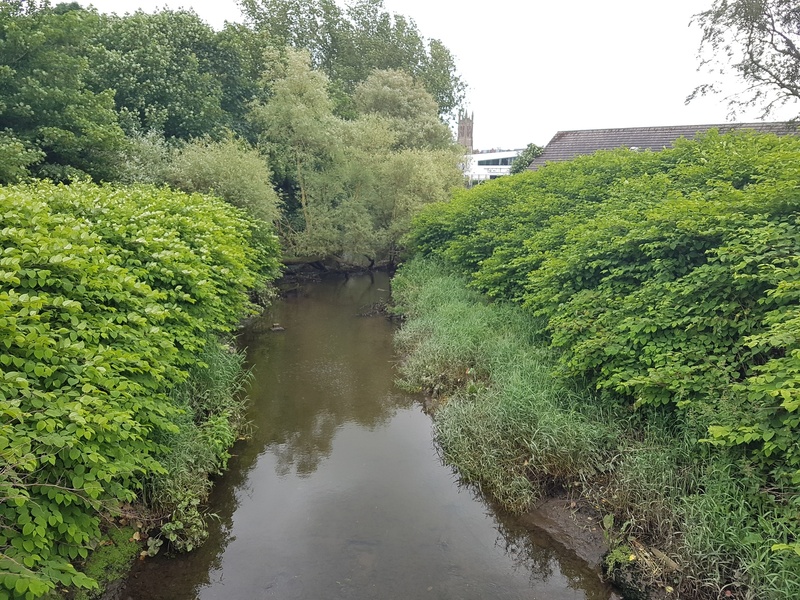 Featuring heart shaped, green leaves in the spring/summer period and brown bamboo-like stems in autumn/winter, it has become the bane of property developers and homeowners across the UK & Ireland. 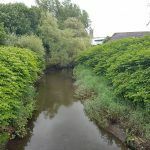 Standard practices to remove the plant include digging it up and dumping at landfill, although since a large surrounding area is required to be excavated it remains expensive. Burying is also an option, locking it in and stopping re-growth with a root barrier membrane for example. Stem injection is a popular treatment method and is highly effective. The downside is that it can take between 2-3 years to complete as there are multiple treatment applications required. 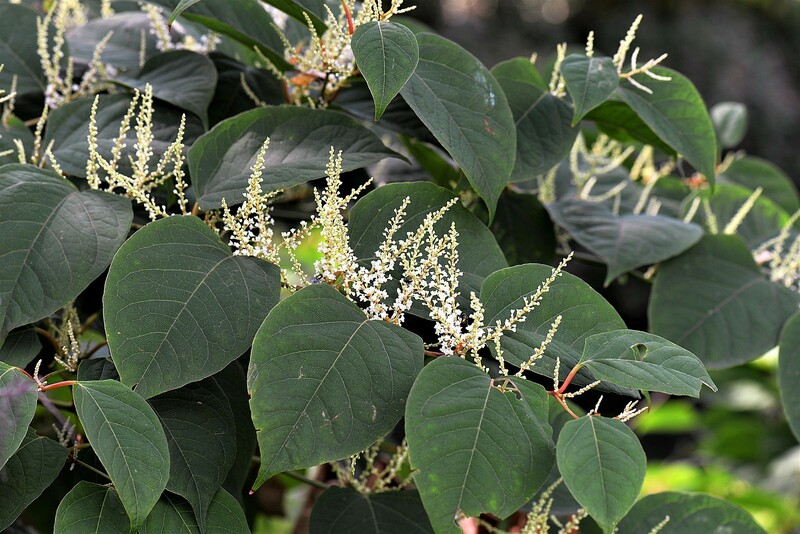 Our innovative Eraginate® treatment process is the most cost-effective way to eliminate Japanese Knotweed quickly. 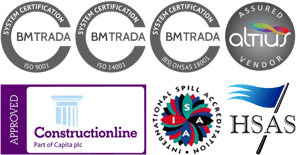 We can perform a free site survey in the of the infestation in the UK and Ireland and provide all available treatment options to you. Check out the 15 day time lapse video below which shows just how fast it grows! 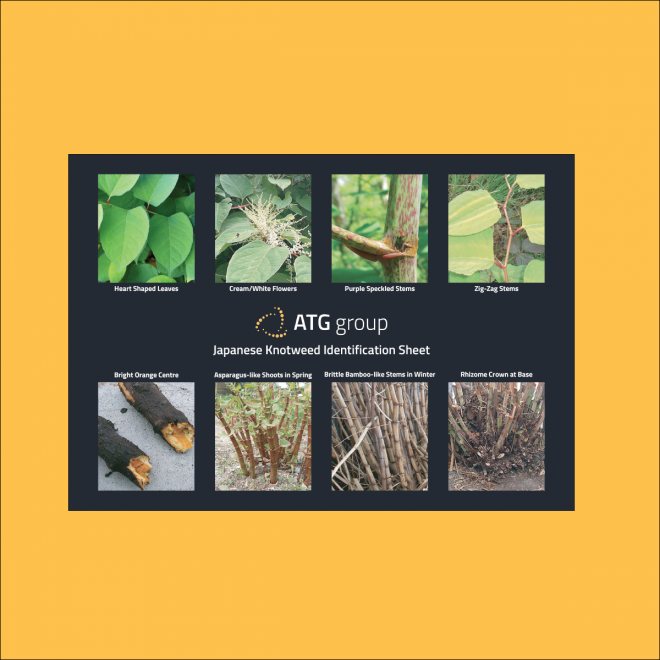 Download our free identification sheet to help with confirming the presence of Japanese Knotweed on your property.